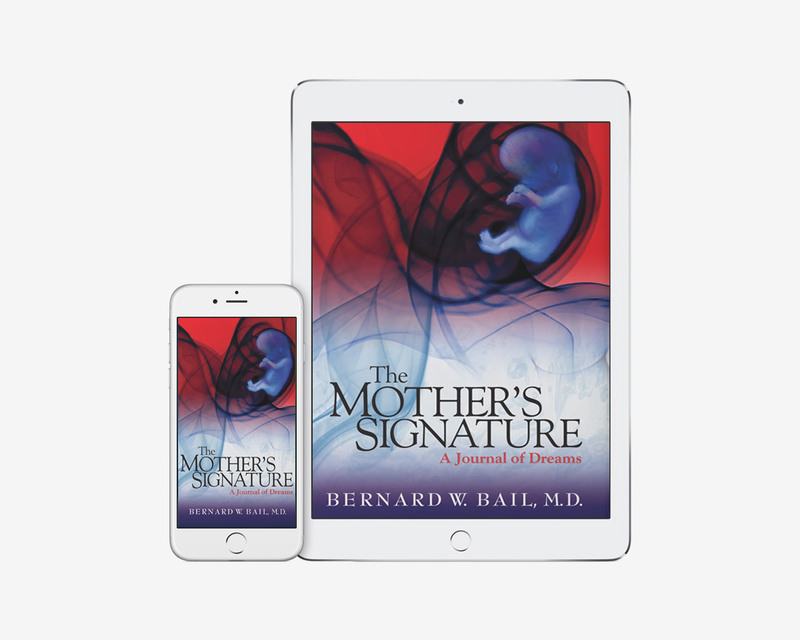 The Mother’s Signature eBook – Bernard W. Bail, M.D. All things have a beginning, and the beginning of the mind is found in its formation within the mother. How could a mind not be influenced and formed by the force that creates and nurtures it? 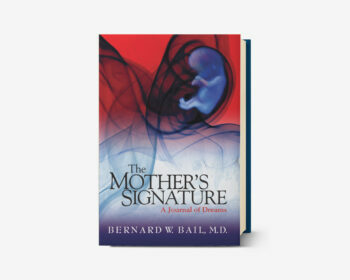 Nature by definition passes on the patterns of the mother into the child from the very moment of conception. This very core process of nature would affect the mind as much as it affects the body. 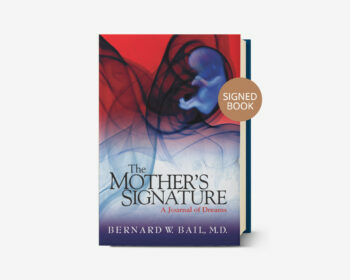 With an amazing clarity of insight, Dr. Bernard Bail uses his groundbreaking psychoanalytic method as a time machine, one that has allowed him to travel to the conception of mental as well as physical life. 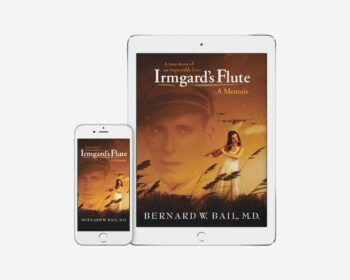 The dreams of his patients led him to explore the mother’s unconscious impact upon her embryo, fetus, and infant, and what he discovered was that the mother’s projections of her unconscious feelings into her infant’s nascent being become the seeds that determine the destiny of the child from birth until death. A psychoanalyst and philosopher, Dr. Bail offers a theory of mind that brings us the possibility of having a rich and meaningful life. He has found that the development of higher consciousness takes place in the unconscious, and that the route to the soul emerges through the analysis of dreams. This integration of body, mind, and spirit brings us a profound understanding of the human endeavor and a vision of a better life for the individual and a better world for humankind.